Getting your website on top of Google and other search engines can be a serious pain. Not only does it involve posting an exuberant amount of content, you also need to make maximum use of your social media accounts. Of course, as a busy businessman or woman, you may not have the time to engage with social media. In these cases, outsourcing your social media responsibilities could be the recommended thing to do. What Are the Prices for Social Media Management? The prices for social media management can be quite different, since there are many services out there that offer social media management at different prices. For example, content creation and consumer interaction on Twitter can cost anything between $2000 to $4000 a month, while Facebook reaches an average of $2500 - $5000 per month. In some cases, companies can charge $9000, which usually includes more than just management, but still a hefty price to pay for a social media platform. 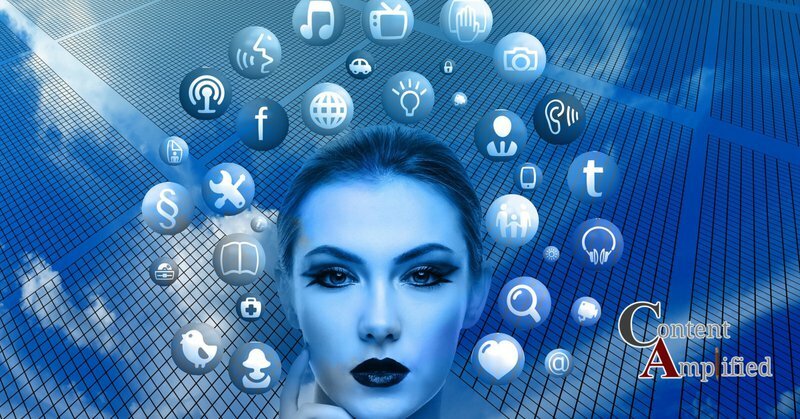 When it comes down to choosing social media management, it is important to understand that not every social media platform is the right pick for your business. For example, fashion businesses could benefit greatly from Instagram, while a computer repair shop might not. A lawyer will be stronger on a different platform than another and so it goes that social media management pricing is not a one fit's all deal. Please note that there are companies who offer social media management below the averages. Naturally, it is always advised to closely look into these services, as they might not be as expansive as social media management services that fall within the United States average. Understanding Social Media Management Pricing From The Benefits To Your Business? While social media management may cost your business an amount of money every month, there are some serious benefits associated with this type of service. Below, we have listed the main benefits of social media management, applying to most companies and how you can weigh the reality of social media management pricing against the benefits to your business. 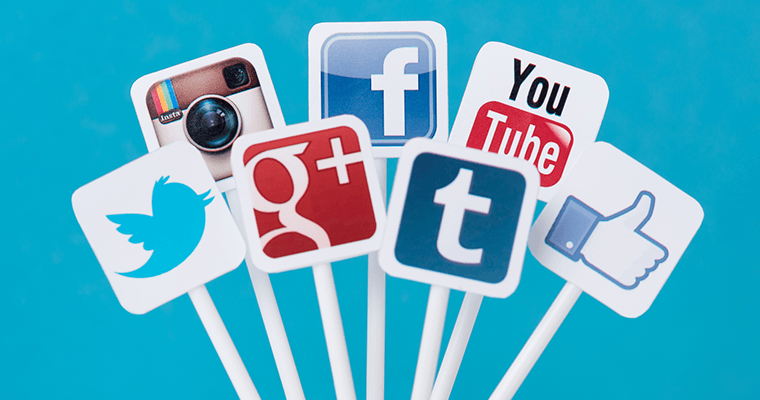 Believe it or not, some companies can save on advertising by using social media management. Getting onto social media does not cost as much as getting a television advert; of course, this mainly applies to bigger companies with a high turnover. As for the small companies, social media can bring them a considerable amount of additional customers. It can also cost them less in advertising; this depends on the types of advertising the business in question is using. For smaller companies, it is often a good idea to compare current advertising cost to social media management costs. Your company may be known locally, but could you benefit from a bigger international reach? Social media enables you to do that, as many social media platforms cross country borders. You might have reached your local target audience, but could you get more turnover by reaching an international audience through social media management? The face behind the company is more important than ever. People are more likely to go to a company they "like", so social media can help to show your customers a more personal side. Of course, social media also helps you to test some ideas on your target group. It also enables you to get some feedback from your customers, finding new ways on how to improve your business and get more from your intended target audience. When a social media page is managed correctly, it can genuinely turn leads into sales. It will also increase the amount of traffic on your website, especially if made posts speak to the target audience you are trying to reach. Speaking to target audiences requires some knowledge, even if you have worked in your business for more than twenty-five years. Social media management requires know-how, engaging posts, and regular posting overall. While there are some tools that enable you to do this yourself, you must be able to write the engaging post and interesting news in the first place. Obviously, this can be more difficult for some business owners. Before you choose your social media management team, it is important to evaluate the services they offer in terms of quantity, quality, and price. It is also advised to determine the price you want to spend on advertising, and what your business can afford. For example, spending too much on advertising, without the current sales being able to cover it, can cost a company dearly. So, do your research and take your time before you decide on the service who will take your company to the next level!